So I never thought this would happen. 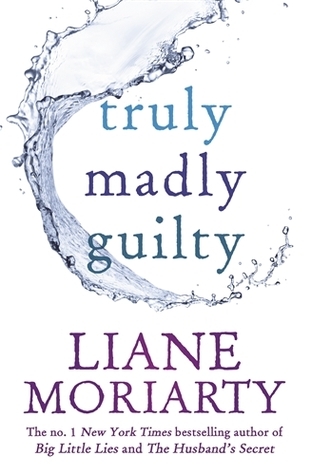 That I would give a Liane Moriarty book anything but 5 stars. I am a loyal fan of hers, but I also remain objective, and objectively this book is just not 5 star worthy. Heck, it’s not even 4 star worthy. *cries*. As much as I wanted to continue my 5 star handouts to Liane (which I’ve done for every single one of her other 6 novels) I just could not do it for this book. This book was truly, madly, infuriating. Um, so I possibly loved this way more than I should have, and definitely way more than expected. 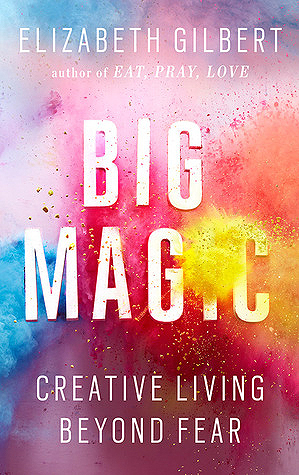 One thing about this book: It is not boring. You may be wondering why I have the need to clarify that? Well, you see, generally when I pick up book like this I am bored to death by the end of chapter one. I thought I’d do a wrap up of all the books I read in April 2016. While I love writing fairly lengthy reviews, I also love when a reviewer summarises their thoughts concisely, and is to the point. So on that note, along with my rating, I have included “nutshell” thoughts on each book I read below. I’d love to know of you agree with my summaries, and if you’ve ready any of the books, how would describe them in a single sentence? In a nutshell: Meh – not worth the hype. Oh my. I am spellbound by this book. From the moment I picked up it up I could not stop thinking about it. And now, having finished it, all I want to do is talk about it some more. I loved this book. I really did. I loved the characters, the storytelling, the settings, the themes the book explores, everything. I loved it all.